What happens when money obtained from criminal activities is either used for illegal purposes or for the infiltration of the `legal underworld' via seemingly legal investments (`dirty money') or both? Over the past few years, the Netherlands Antilles and Aruba have faced the mounting criticism that they are too often misused by criminals for money laundering purposes. 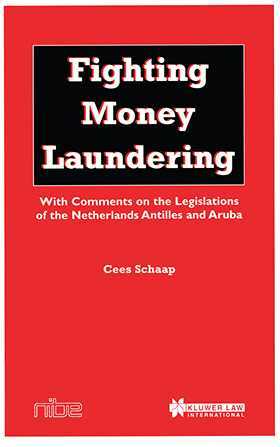 Fighting Money Laundering addresses the new Netherlands Antillean legislative response to this charge and offers suggestions for its improvement in the prevention of money laundering. This work also examines the International Agreements and the legal situation in the United States. It sets out all of the information in a manner geared toward ready comparison with legislation in the reader's own country.